Simple grass backyards are a thing of the past. These days, homeowners are opting to utilize the space creatively. 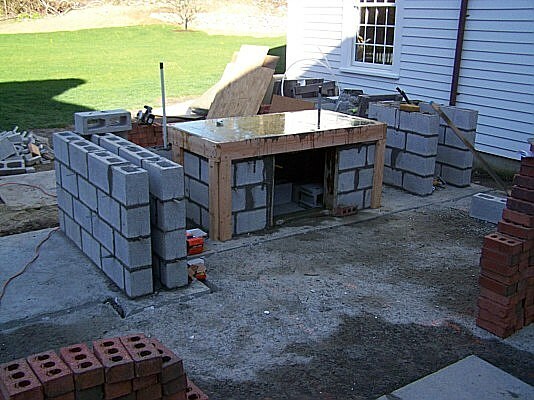 Some build outdoor kitchens, some wish to have bars and lounges. 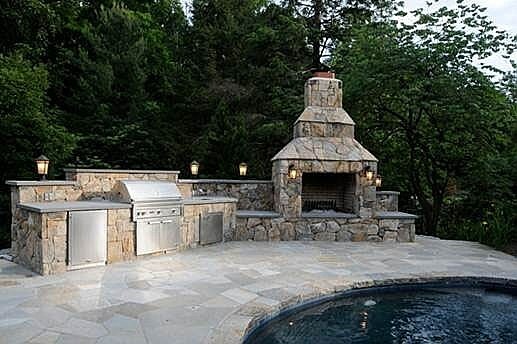 People are utilizing the open space for entertaining or simply spending time in the open air but in the privacy of their own home. 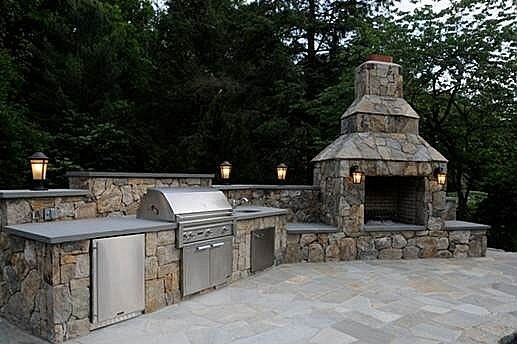 We at Masonry Solutions LLC are there to help you create these outdoor living spaces. 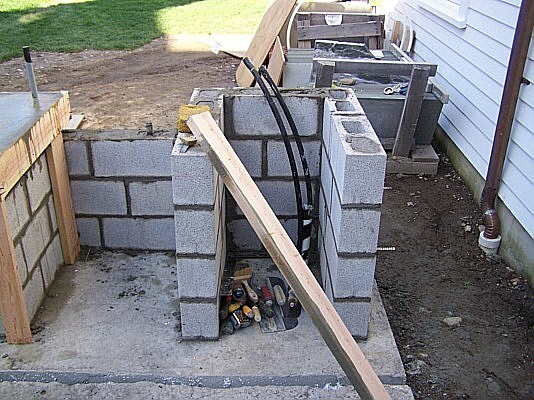 We have a large client base and have developed into a trusted brand in Norwalk, CT. We provide our services in the surrounding areas of Fairfield, Westport, Bridgeport, Stamford. 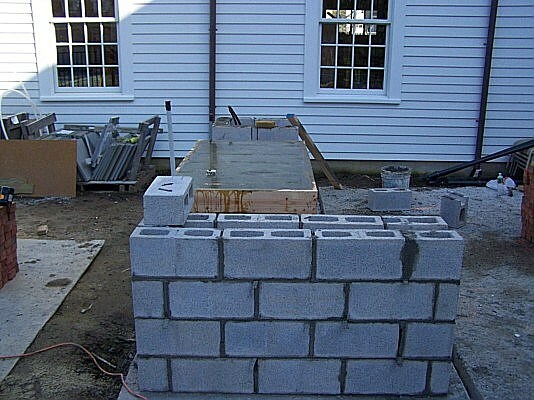 Our company also works with clients in New Canaan, Wilton, Greenwich, Redding and Trumbull. 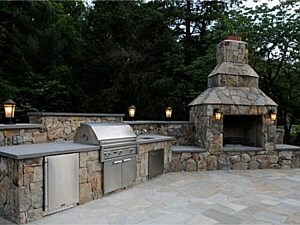 We’ve helped design several outdoor living areas over the years and will use that experience to transform your backyard. 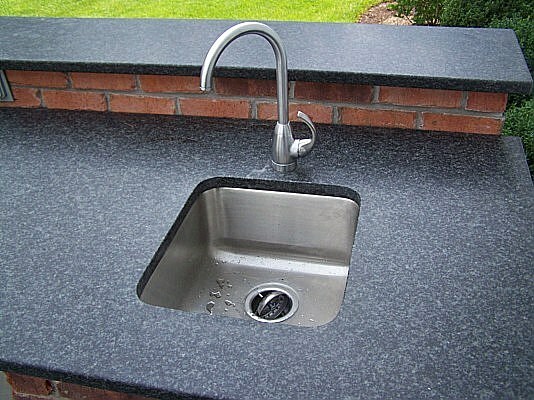 Stone has its own beauty, one that is ever lasting and doesn’t require a lot of maintenance. 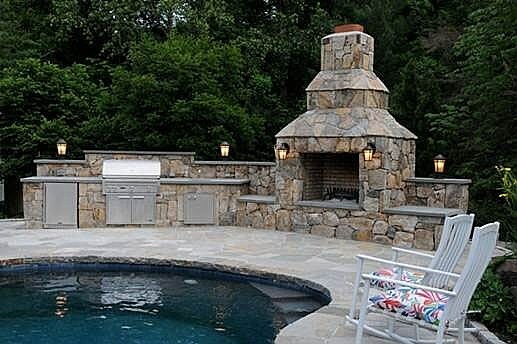 You can enhance your gardens and backyards by accenting them with artistically arranged rock and stone. 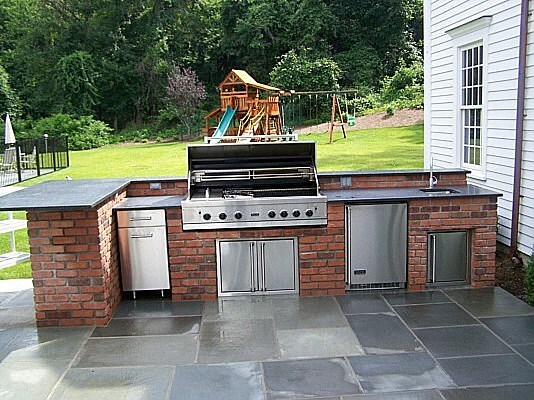 Outdoor Kitchens: Outdoor kitchens are a great way to entertain and spend time with family and friends. You can throw BBQ parties and dinner parties with aplomb. 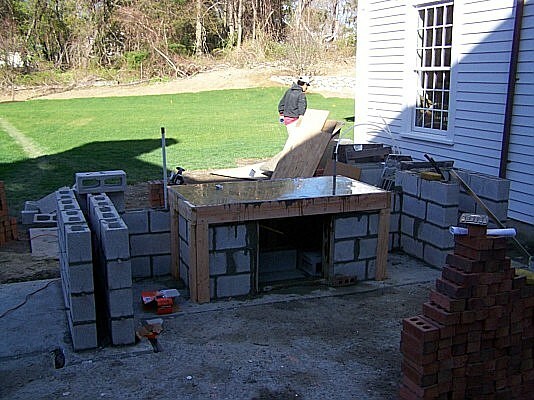 Courtyards: Courtyards are great for intimate gatherings and small family get together. They can also be idyllic retreats from the outside world. 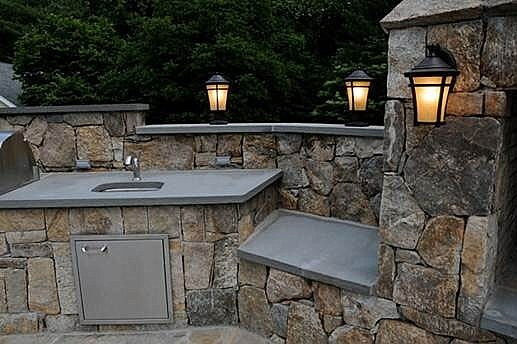 Outdoor bars: Bars are a great addition to any backyard and you can easily throw cocktail parties for your friends here or just enjoy an evening with your family. Terraces: Terraces have their own charm, they can be your own private outdoor space where you can relax with a book and some wine. Pool and Lounge decks: Relaxing by the pool at the end of a hard day’s work is one of the simple pleasures of life. 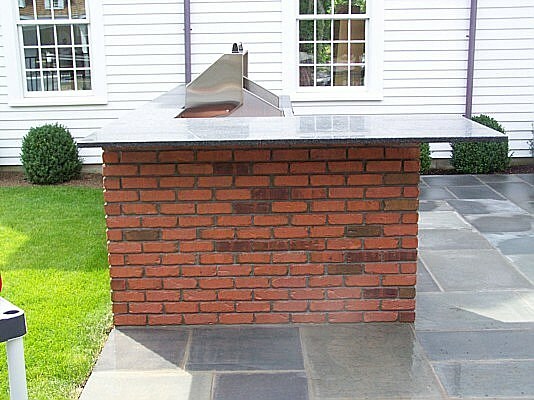 Outdoor fireplaces: Lounging outdoors when the wind has a bite to it can be uncomfortable. 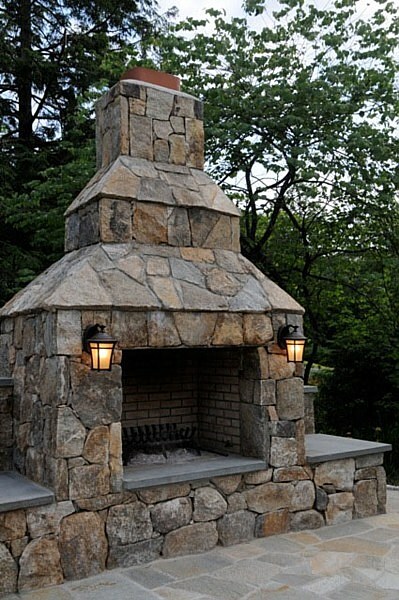 An outdoor fireplace will keep you warm and happy. Flagstone pathways: Pathways cutting through gardens and yards have their own rustic beauty and are a great addition to every home. 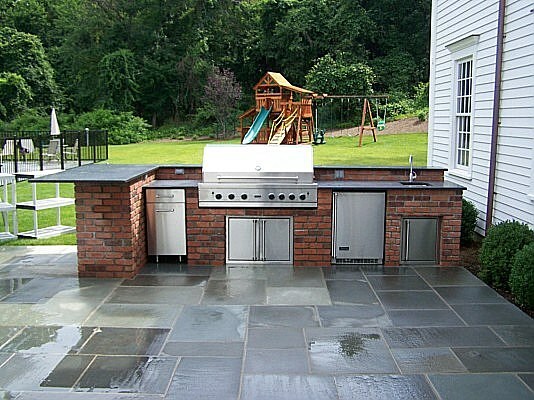 Stone Patios: These low maintenance areas can be great for just hanging out with the family, enjoying a quite reprieve. Rock Gardens: There’s something very steady and serene about a rock garden and it adds a zen-like feel to your yard. 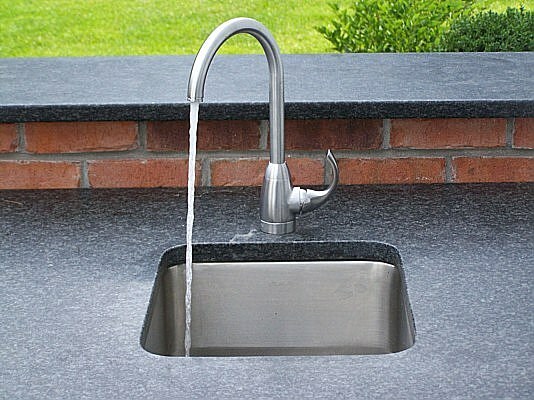 This and much more is available to you, if you wish it! 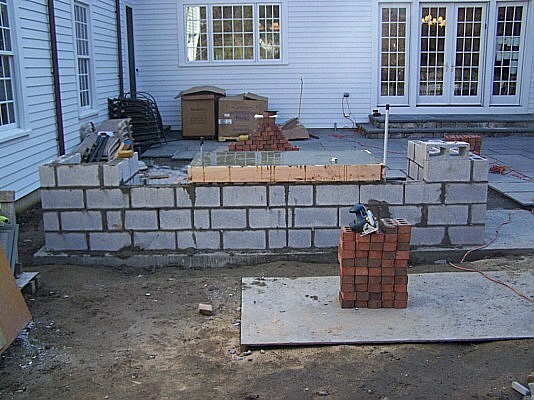 We at Masonry Solutions LLC are committed to providing quality work and encouraging long term client relationships. 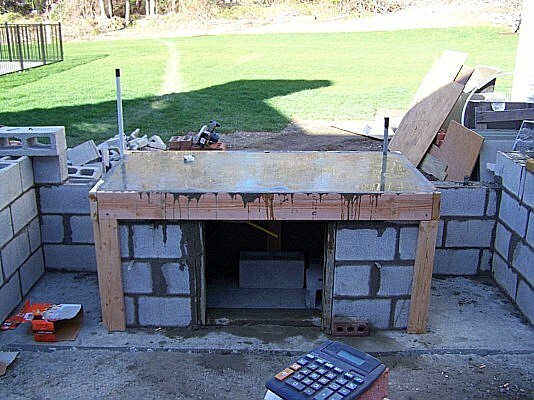 We have solutions that fit every taste and budget so you can fulfill the vision of your dream house. If you have any questions or wish to employ our services, you can call us on 203-299-1833 or just fill out this Contact Us form and we’ll call you!